The Appalachian Mountains of eastern North America are split into several different provinces by geologic character. Among these is the Appalachian Plateau province, which, like the other sections of this ancient mountain belt, contains significant biodiversity. The broader Appalachian Mountains, one of the world’s oldest uplifts, dominate much of the eastern United States and a portion of southeastern Canada. The Appalachian Plateau is the farthest west of the Appalachian provinces and specifically runs from New York southwestward to northern Alabama. 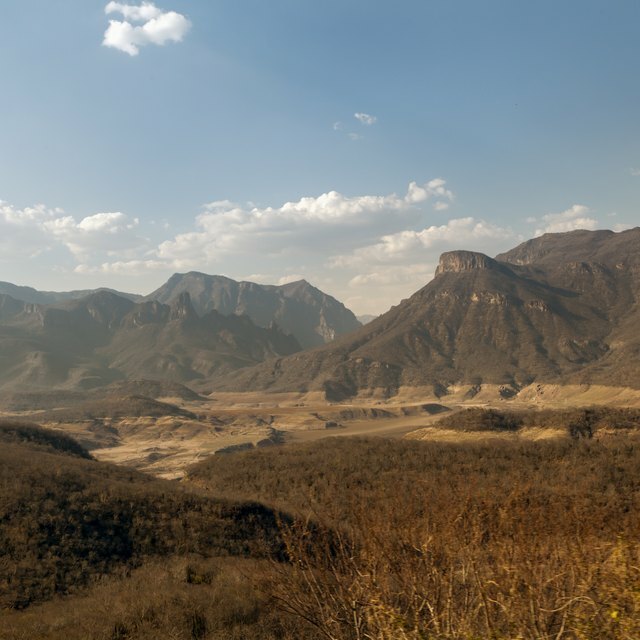 The valley and ridge province borders it at its eastern edge. The plateau, defined mostly by Paleozoic sedimentary rocks, contains both rolling upland and eroded areas of significant relief, such as the Catskill, Pocono, Allegheny, and Cumberland mountains. Elevations typically range from 1,000 to 4,500 feet, with the eastern scarp being the highest portion. The broad gradient in elevation of the Appalachians and their extended north-south orientation mean they contain a startling diversity of plant communities. The spruce-fir forests cloaking the higher peaks and ridges of the Appalachian Plateau have much in common with the boreal forests of northern Canada and contrast sharply with the rich cove woodlands along the lower drainages, lush with rhododendron, mountain laurel, and tulip trees. Between these two ecological extremes are other vegetation zones: northern hardwood, oak-hickory, beech-maple, pine-oak, and northern riverine forests, as John C. Kricher and Gordon Morrison define them in their "Field Guide to Eastern Forests" (1998). The development of these vegetation aggregations, as well as more restricted micro-habitats such as talus crevices, depends on environmental factors such as elevation, slope, aspect, and moisture. The largest mammals of the Appalachian Plateau are black bears and white-tailed deer, both of which are quite widespread and common. The former, restricted to North America, is today the most numerous bear species remaining in the world. Exceptional male black bears may tip the scales at over 800 pounds, but more typically adults weigh between 150 and 450 pounds. Like most of their relatives, black bears are devotedly omnivorous: They will feast on acorns and other mast nuts, shatter fallen logs to slurp up ants and grubs, nibble on berries and forbs, and, occasionally, prey on deer fawns and feral hogs. White-tailed deer favor lower forests and meadows and join the bears in mast harvest. Other mammals include red and gray foxes, bobcats, fishers, raccoons, opossums, cottontails, and Seminole bats. The upper-elevation forests of the Appalachian Plateaus bring bird species more associated with northern latitudes to the southern United States, such as ruffed grouse and common ravens. The diversity of habitats available along the Appalachian slope gradient results in significant avian diversity. Warblers flitter in the brush, wild turkeys stalk through woodland shadows, red-shouldered hawks stand sentinel in the canopy, and big, flashy pileated woodpeckers call wildly in between bouts of trunk-hammering. The Appalachian Mountains as a whole contain North America’s greatest diversity of salamanders; some 27 species inhabit the Southern Appalachians, where this variety reaches its zenith. One of the most striking of the Appalachian Plateau’s amphibians is the continent’s biggest salamander, the hellbender. This relative behemoth, which may exceed two feet in length, favors fast-flowing streams. 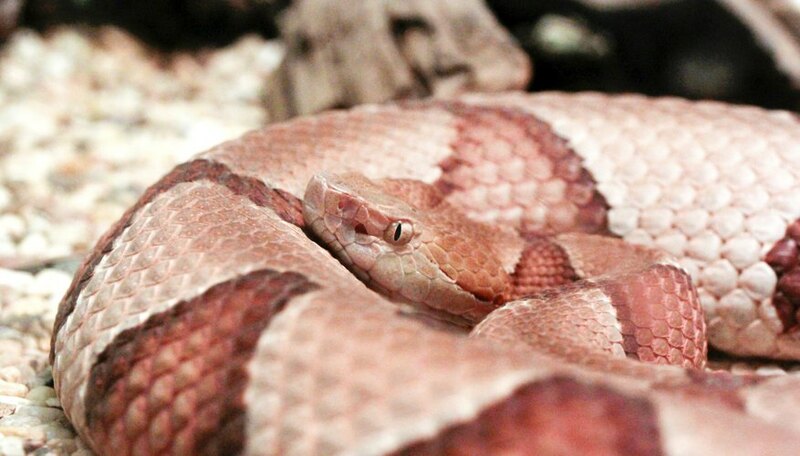 Reptiles range from common musk turtles and fence lizards to a variety of snakes, including venomous timber rattlesnakes, copperheads, and cottonmouths. Shaw, Ethan. "Appalachian Plateau Animals and Plants." Sciencing, https://sciencing.com/appalachian-plateau-animals-plants-6404717.html. 13 March 2018.